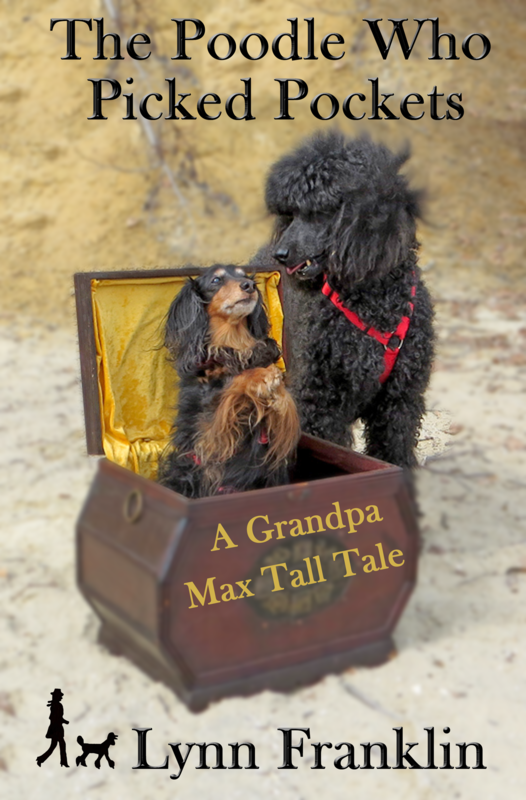 Home→Uncategorized→And The Winner Is . . .
Paper-shredding gene? 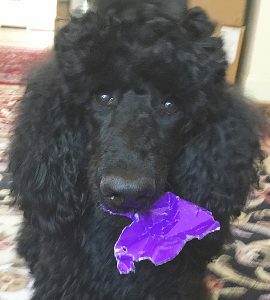 What paper-shredding gene? The winner is: Jean Meyer. 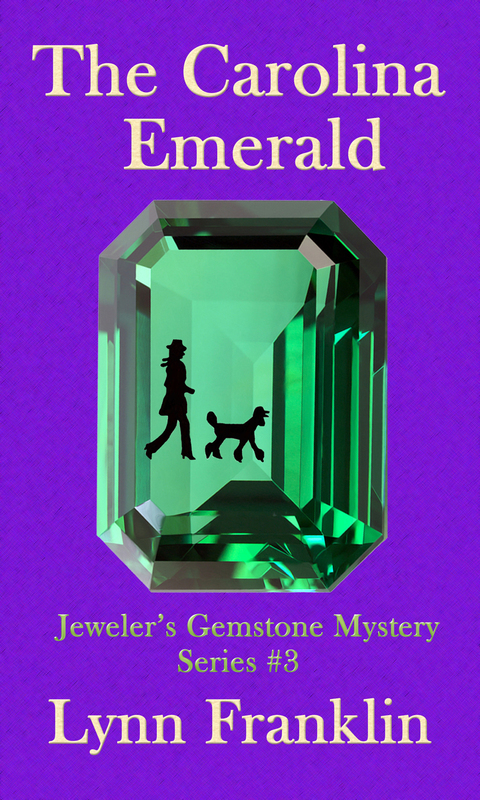 Jean’s prize is an autographed paperback edition of The Carolina Emerald.